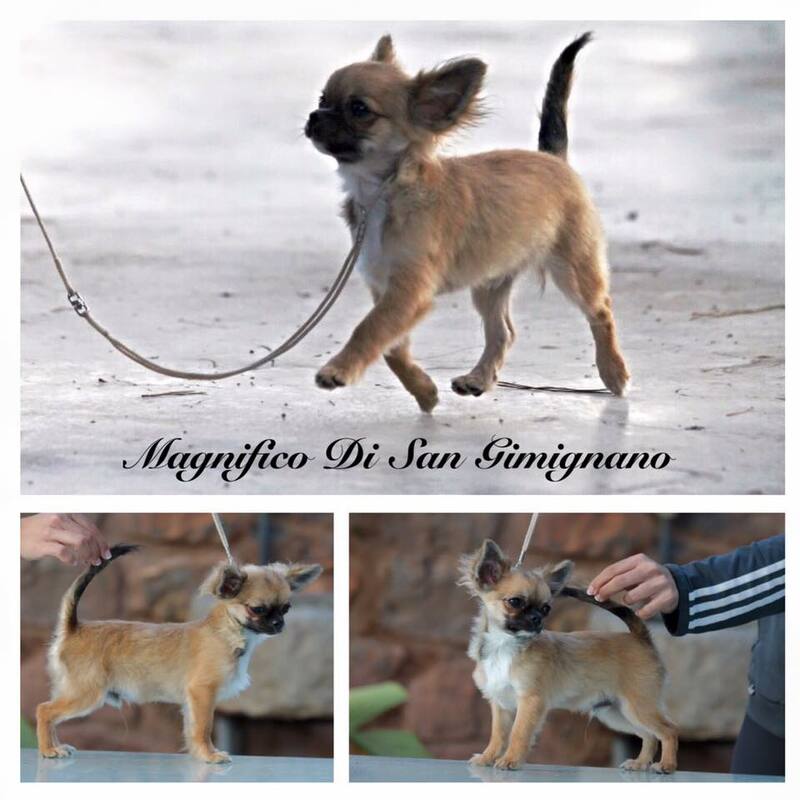 We now and then offer young males for leasing to well-selected Chihuahua exhibitors. Due to many of Francesco’s judging appointments, we cannot show all our youngsters ourselves – but they deserve to be shown! That’s why we can offer some outstanding promising males for leasing – males that we want to show later on and use for our breeding. This is an excellent way to get new blood for your breeding without buying a male! If you are interested in leasing a male from us, please write a detailed email where you explain your breeding principles, the way you keep your dogs (pictures are a plus), handling experience, your showing program for the future etc.